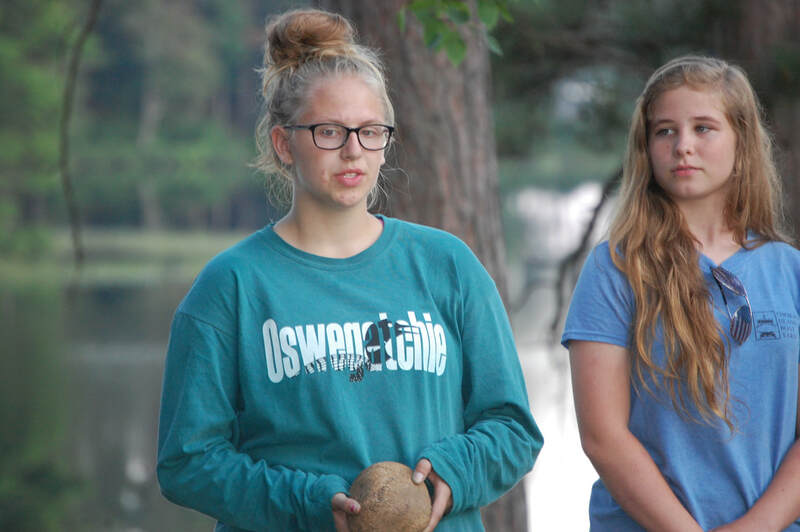 Since the beginning of the Oswegatchie FFA Camp, the southern Jefferson County community has always been involved by sending teens summer camp. In the early days of the of our camp, students from South Jefferson would visit the camp regularly to work and play. They were essential in building up the camp and making it a great place for future students to visit. 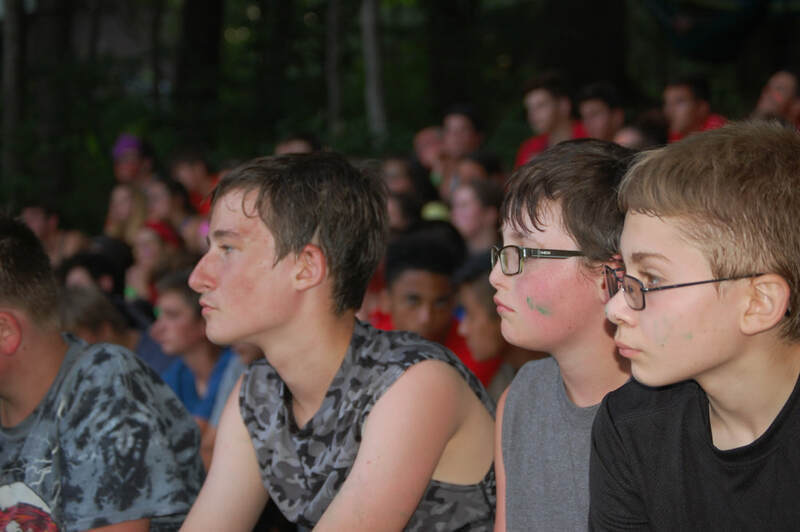 Over the past 33 years, Mr. Bill Stowell has brought countless numbers of students from SJCSD to Oswegatchie to experience 5 days and nights of Adirondack excitement, meeting new people, and to experience new things. An estimated 800 South Jeff students have made the trip to Oswegatchie, with many moving on to become staff and FFA state leaders. Mr. Stowell and Mr. Cronk working together to get kids to camp! ​Oswegatchie Put the “O” in Opportunity Take advantage TODAY! The South Jefferson FFA has been sending students to the Oswegatchie FFA Camp for decades. This camp is located on Long Pond Road, Croghan, New York just inside the Adirondack State Park (www.oswegatchie.org). Hundreds of South Jefferson students have attended this camp in the past and have had a GREAT experience. 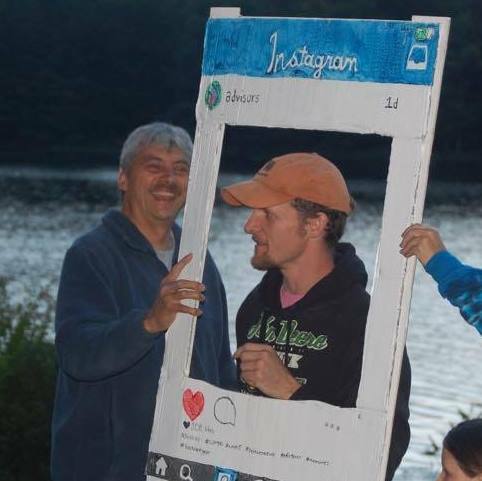 The camp provides students a place in the Adirondacks to learn and grow. Students get outside and experience new things that are full of challenges and opportunities that leave them with memories that last a lifetime. Students can attend any of the five weeks, however, SOUTH JEFFERSON will ONLY be providing a bus ride up and back (from South Jeff School) for week 5 (July 28 – Aug 2). If a camper wishes to attend one of the other weeks, they would need to provide their own transportation up and back. On week five, we leave South Jeff High School on a Sunday at 11:00 AM and return to school the following Friday at about 11:00 AM. This gives students 5 days at camp. This year we were able to secure some grant funding that would pay for all but $75 for 35 students to attend. 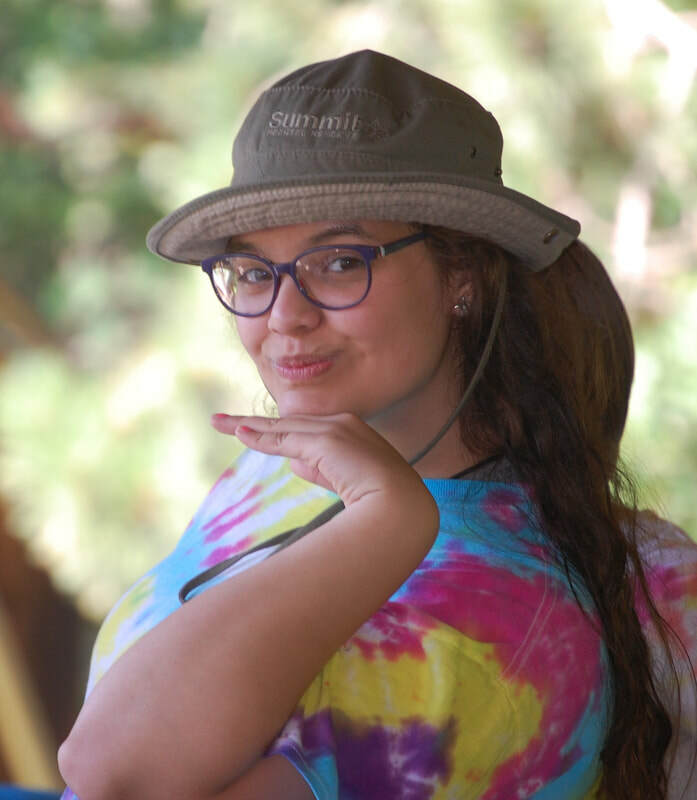 This means the student would only have to pay $75 to attend a week of camp! This grant funding will be offered to current FFA members first, and then spots will be available to none FFA members. Once we fill the 35 spots, campers could still attend camp but it would be at the full rate of $350. The cost of attending camp is $350 which covers everything for the camper except snack money and the seaplane ride if they so desire. The seaplane ride is not mandatory, but would cost $45 if the student wishes to take the ride. In order to take advantage of this offer, you need to contact out the preregistration information below and turn it in, along with $75, to Mr Stowell or Mr Cronk by May 4th! (This deposit is non-refundable unless you can get someone to fill in the spot). Oswegatchie has implemented a new registration system for 2019. This wonderful new system will allow for better registrations, digital health forms, and sign up for classes in advance. There will be a need for each parent to be active in the registration of their camper. Once pre-registered, we will then give you a full brochure of the camp, which explains the camp program in more detail and contains the registration form and health form. Please take time to review the rest of this website to make sure this is a good fit for your 11 - 18 year old child. Oswegatchie is an excellent opportunity, but not all experiences are for everybody. ​If you have any specific questions, contact us at info@oswegatchie.org or all (315) 346-1222.